The trial version and registered version are the same product. The only functional difference between the trial version and the registered version is that the trial version can only scan iTunes backup files and iOS devices to preview the lost data. You need the registered version to recover and save the scanned data to your computer. After purchasing, you will get a registration code. Once you register the product, you can immediately recover the previewed data. Q2.Why no data is found via Recover from iOS Device? Q3.Why there is no deleted message attachment in the recovered files? For iPhone XS, iPhone XS (Max), iPhone XR, iPhone X, iPhone 8 Plus, iPhone 8, iPhone 7 Plus, iPhone 7, iPhone SE, iPhone 6s Plus, iPhone 6s, iPhone 6 Plus, iPhone 6, iPhone 5s, iPhone 5c, iPhone 5, iPhone 4s, all models of iPad Pro, iPad Air, iPad mini, and iPad, our current program do not support to recovery message attachment. Q4.Can the data be recovered when the iOS device failed to get started? Q5.Can the data be recovered from jailbroken device? Q6.Why is my device read as Unknown? Q7.Can the data be recovered when forgetting locking screen passcode for iOS device? If your device is iPhone XS, iPhone XS (Max), iPhone XR, iPhone X, iPhone 8 Plus, iPhone 8, iPhone 7 Plus, iPhone 7, iPhone SE, iPhone 6s Plus, iPhone 6s, iPhone 6 Plus, iPhone 6, iPhone 5s, iPhone 5c, iPhone 5, iPhone 4s, all models of iPad Pro, iPad Air, iPad mini, and iPad and also you are the first time to connect your device to your computer, the recovery mode of Recover from iOS Device will be invalid. 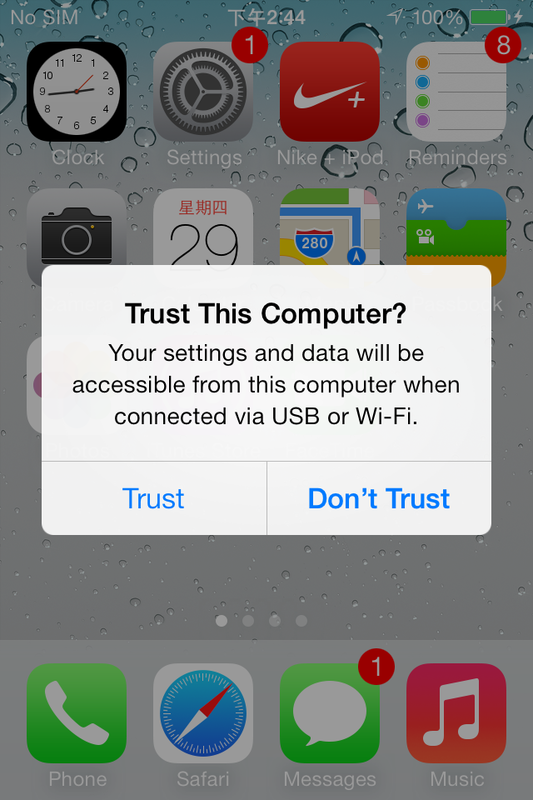 The device cannot be detected without the passcode. Q8.Can the recovered files be imported to iOS device? The recovered CSV files of contact address can be batch loaded into Windows address book or Outlook, and then you can sync them to iOS device via iTunes. The recovered HTML file only can be viewed, it cannot be imported back to iOS device with any programs. Q9.Why iTunes needs to be installed when using the program? 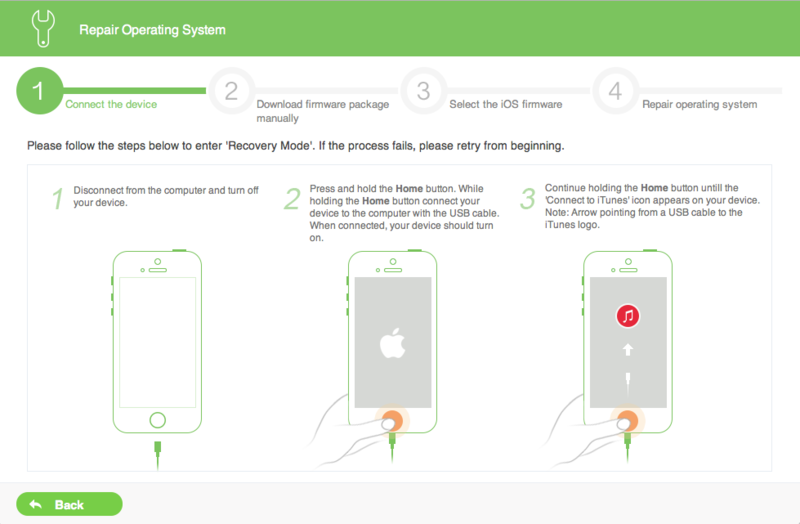 To ensure the security of your device, before scanning the iOS device, EaseFab iPhone Data Recovery will automatically detect your device via iTunes first. Q10.Can I use your program on another PC or Mac? For more questions, you can go to iPhone Data Recovery Help Center to find your answer. If you still can't find your needed question, please contact us to get your answer.